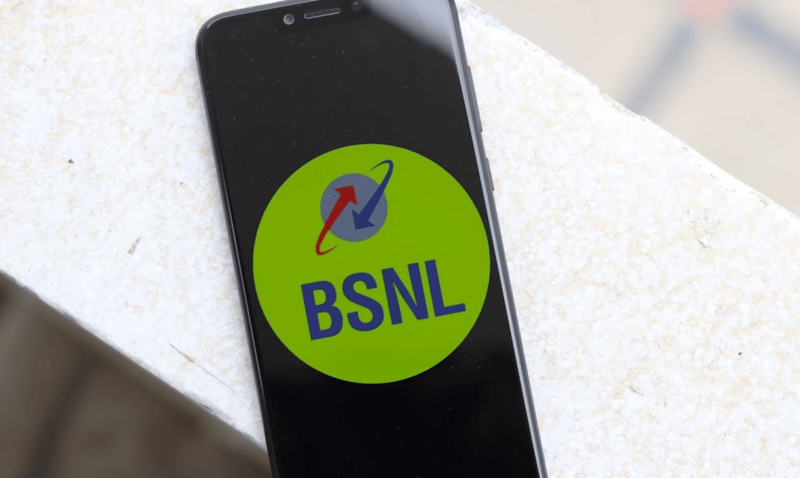 BSNL has launched a new postpaid plan of Rs 499 aiming to take on the private telecom operators. Bharat Sanchar Nigam Limited is going against the top three private telecom operators in India with this new Rs 499 postpaid plan. The new plan from the government-owned PSU offers 45GB of data and unlimited voice calls without any FUP limit. With the recent change made by BSNL to postpaid plans, the telco is now even providing 100 SMS per day, which keeps it in-line with the postpaid plans of other telecom operators. However, the major disappointment is the absence of data rollover facility on BSNL network. Another thing worth noting is the plan’s price is Rs 499, which is minus the GST, so a customer will have to pay a bit more at the end of every month. 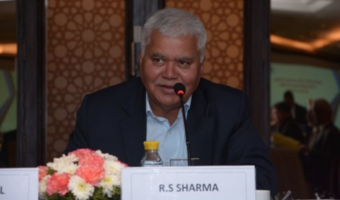 After launching the Rs 399 postpaid plan, the state-owned telco Bharat Sanchar Nigam Limited has launched a new Rs 499 plan to better tackle the competition in the postpaid data segment. Coming to the benefits of the plan, it offers a total of 45GB data, unlimited voice calls even on roaming and 100 SMS per day for a month. Aforesaid, the 45GB data limit comes with no rollover facility meaning that if the data goes unused, then it will be lapsed. The voice calls don’t have any FUP limit and the 100 SMS per day benefit can be availed on roaming numbers too. Another point worth noting is that BSNL is offering unlimited data with the Rs 499 plan, but with an after FUP speed of 40 Kbps. 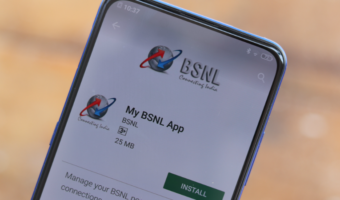 BSNL recently introduced a Holi Dhamaka postpaid plan of Rs 399 with benefits of 30GB data, unlimited calls to any network and 100 SMS per day for a billing cycle. But the Rs 499 plan offers even better benefits than the Rs 399 plan, especially for just a Rs 100 extra, users will get 15GB of data. When we compare the new BSNL Rs 499 plan with incumbent operator’s Rs 499 postpaid plan, BSNL’s data benefit is slightly on the lower side. Telecom operators such as Airtel, Vodafone India are offering 75GB data benefit with the Rs 499 plan, which is 30GB more than BSNL’s offering. On the other hand, Idea Cellular is offering just 40GB of data with its Rs 499 postpaid plan, so BSNL is ahead of Idea in this regards. While Airtel and Idea Cellular are offering 100 SMS per day with the Rs 499 plan, Vodafone is providing just 100 SMS benefit for the entire validity period as per the company’s official website. Incumbent operators also have an advantage with the data rollover scheme, which clearly is a miss for BSNL users. And it’s unlikely that BSNL will introduce data rollover scheme on its network. Apart from the data benefit, all the telcos are offering unlimited voice calls without any limit. 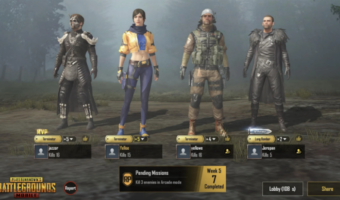 The state-run telecom operator was ahead of the private telcos three months ago in the postpaid segment, but now, BSNL is lagging behind Airtel and Vodafone India. Both Airtel and Vodafone are offering similar plans as BSNL, but with higher data benefit, which is making customers incline towards them. The offering of 100 SMS per day with all the postpaid plans above Rs 399 is a welcome move, but consumers are expecting a counterattack with an increase in the data benefit too.